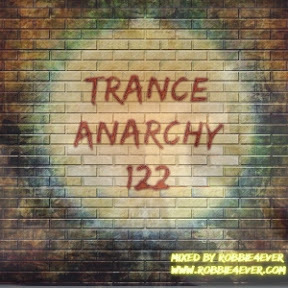 Trance Anarchy 122. 140 bpm. Once again, lots of trance tunes flavored with synths and tech beats.